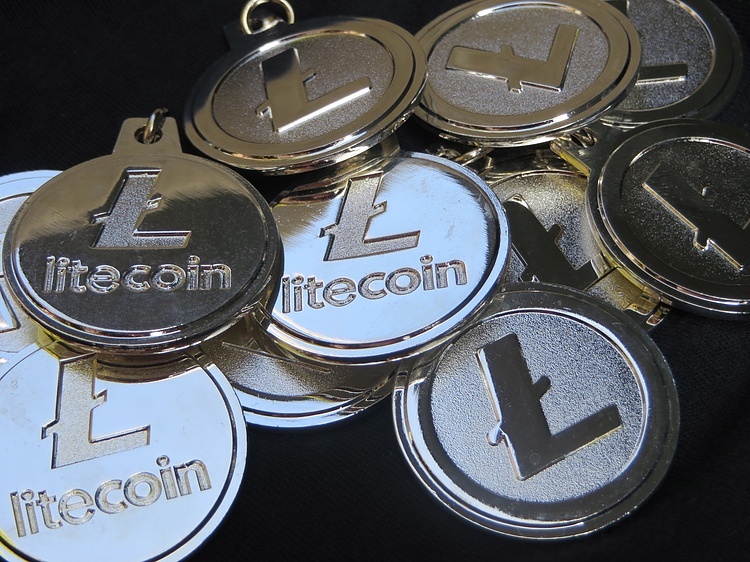 Litecoin price on Wednesday trading up with gains of some 3.15% in the second half of the session, outperforming several of its peers. LTC/USD price action via the daily continues to move within a bullish pennant structure. Bulls managed to extend to the upside breaking out from a descending channel formation. Big bull action sees price smash out to the upside from a descending channel formation. Daily price action continues to move within a bullish pennant pattern formation.